Our staff can help you see through the eyes of the consumer to create delicious and easy to use food products and increase your gross sales in manufacturing, restaurants and retail foods. We look at demographic and attitudinal data from all sectors of foodservice and retail plus our proprietary internal "Culinary Tracking System" to develop products with mass appeal. Great ideas mean nothing if they can’t be reproduced. 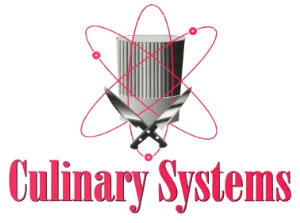 We have a proven track record on innovative new products in the market place Culinary Systems can help you reach your goals! Wondering what the next main stream food will be? Menu Innovator® is a predictive tool for food manufacturers and national restaurant chains!